Today I met up with nice girly, whom supplies my lama fixes! 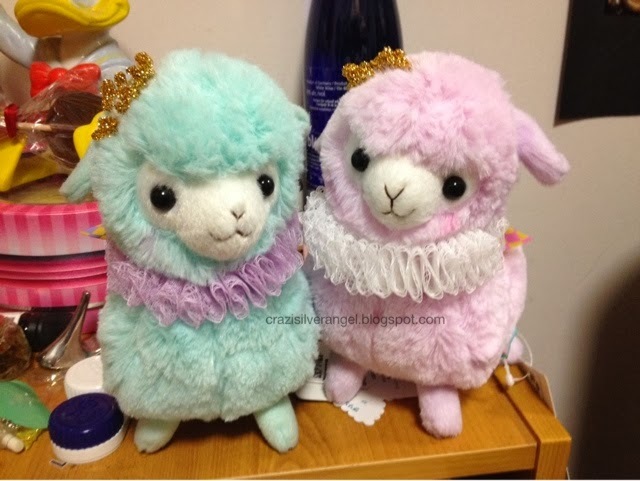 I realize now I don't know her real name lol other then by her Facebook name: Alpaca Galore. She's located in general vancouver and so if you ever wonder how I am accumulating my lamas, you can contact her through Facebook. Today I bought these two. The purple is named Princess Lavender (LaLa for short) and the brown one was a present and awaiting his name still. Ideas anyone? 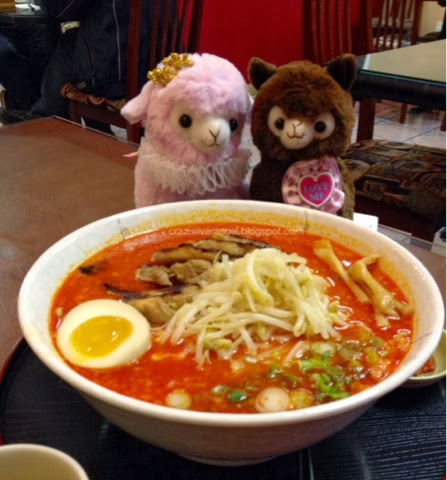 Ra Ra and La La, aren't they cute?? 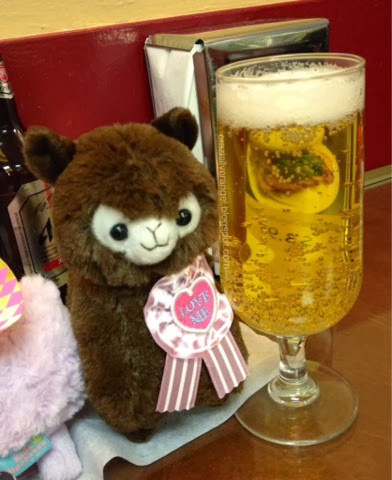 Alpaca Galore has excellent service, and you always get a little treat from her!! Hehehe this time I got lama socks!! She's very kind and gentle so don't hesitate asking for specific lamas.